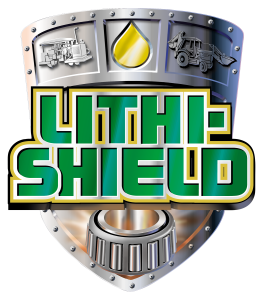 LITHI-SHIELD™ is the ultimate in extreme pressure anti-wear lithium complex grease. 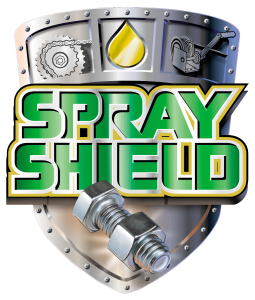 It exceeds all other lithium complex greases due to the addition of ABF (Advanced Boundary Film) Technology, extreme pressure and anti-friction additives added to its formula. 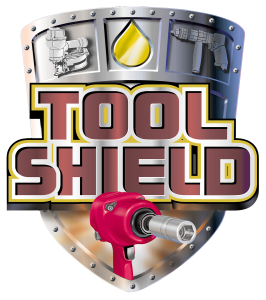 LITHI-SHIELD™ treats, seals and smooths metal surfaces to dramatically reduce friction, and as well as friction related heat and wear. 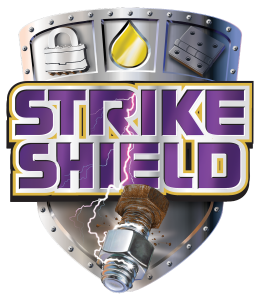 LITHI-SHIELD’s™ unique formulation allows it to exceed the performance of other greases while using smaller quantities.